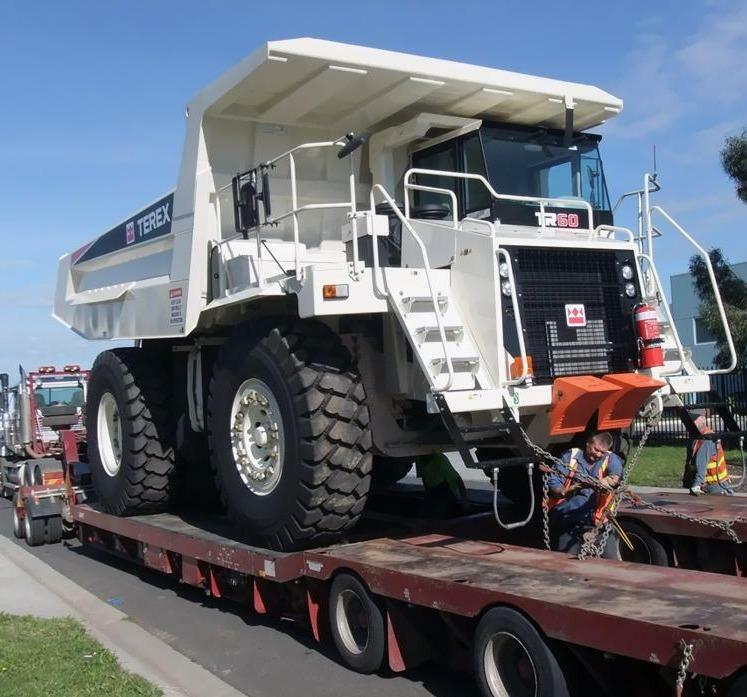 Based in Melbourne, Victoria, DENSLEY EARTHMOVING REPAIRS specialises in earthmoving equipment repairs. Contact us! DENSLEY EARTHMOVING REPAIRS is the company to call if you are looking for repairs to earthmoving equipment and fixed plant in Melbourne, Victoria. We also sell Montabert Hammers and serve clients from various sectors, including construction, civil and mining. Get in touch with us and our team will get back to you immediately! Looking to have your earthmoving equipment repaired? If you are looking for effective and reliable earthmoving equipment repairs, DENSLEY EARTHMOVING REPAIRS is the company to call. Our highly knowledgeable team will fix any issues you have with your earthmoving equipment and see to it that it is working perfectly. With a thorough analysis of the equipment, we guarantee to help you achieve the perfect results you are hoping for. 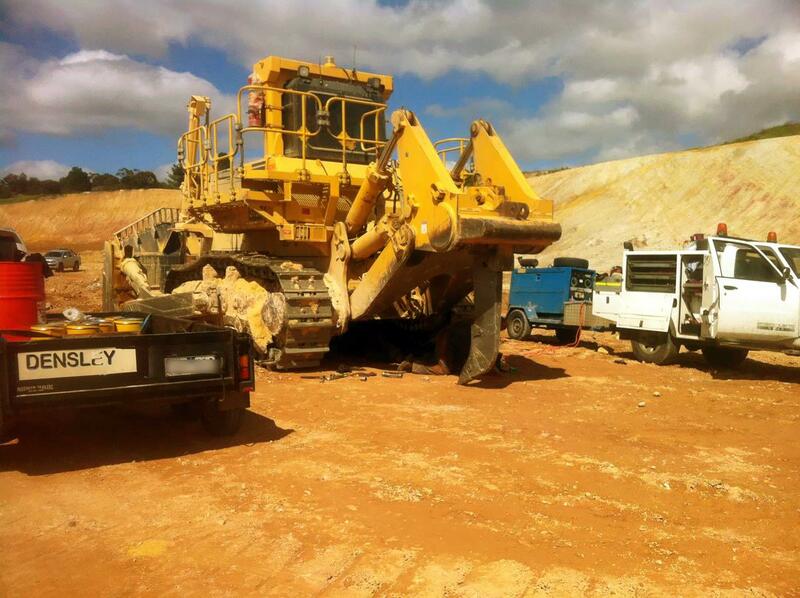 We are the experts to call when it comes to repairing and maintaining earthmoving machinery.